Energy efficient double glazing from Liniar is an excellent way of conserving energy, helping the environment and saving you money. 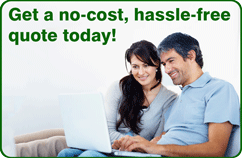 Did you know you can gain free energy from our largest natural resource – the sun? 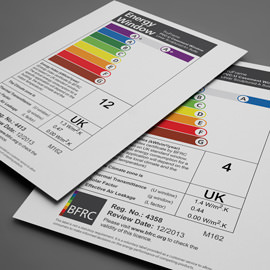 Window Energy Ratings are something you need to consider when choosing the double glazing that’s right for you. 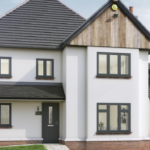 As a BFRC Registered Installer, our superior uPVC windows are capable of achieving a WER of A+12, meaning your new double glazing will retain an extra 12 kWh per m² every year compared to a standard A+0 WER. 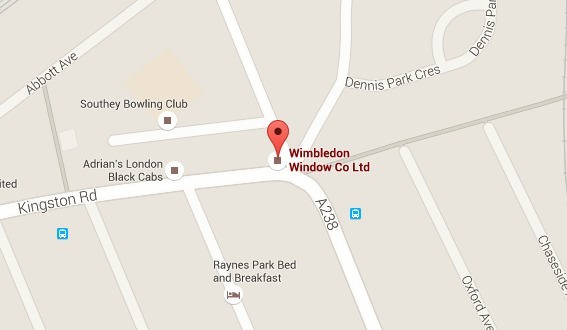 Wimbledon Windows are approved by the British Fenestration Rating Council (BFRC). 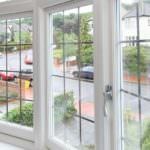 We install double glazing that is capable of achieving A+12 energy ratings. Much higher than the majority of our competitors. You can significantly reduce your heating bills with the installation of our multi-chambered profile. With an A+12 WER you are able to retain an extra 12 kWh per m² each year over a standard A+0 WER. 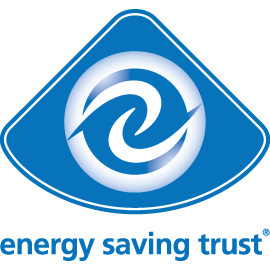 As a Double Glazing Network member, our windows are endorsed by the Energy Saving Trust. 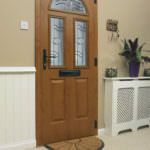 Each double glazed product comes with the Energy Saving Trust logo on it for your peace of mind. 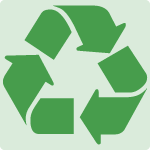 You’ll be pleased to know each of our double glazed products is fully recyclable. The Liniar profile is so structurally sound that they do not require steal reinforcements, making them easy to recycle in the future. 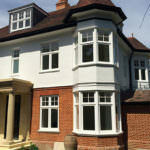 At Wimbledon Windows all our uPVC double glazing is 100% lead-free. 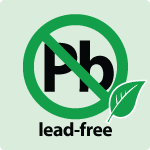 This is great news for our environment as we are all aware of the issues lead can cause. 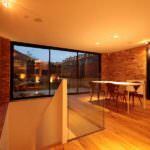 Choose Wimbledon Windows for energy efficient and environmentally friendly products. You will be able to reduce your carbon footprint and contribute to a greener environment when choosing our uPVC windows, doors and conservatories. 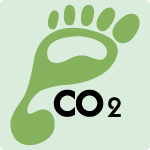 Your property will reduce the amount of CO2 you produce by around 2/3 of a tonne each year.